Remember those epic tales of heroes and monsters? 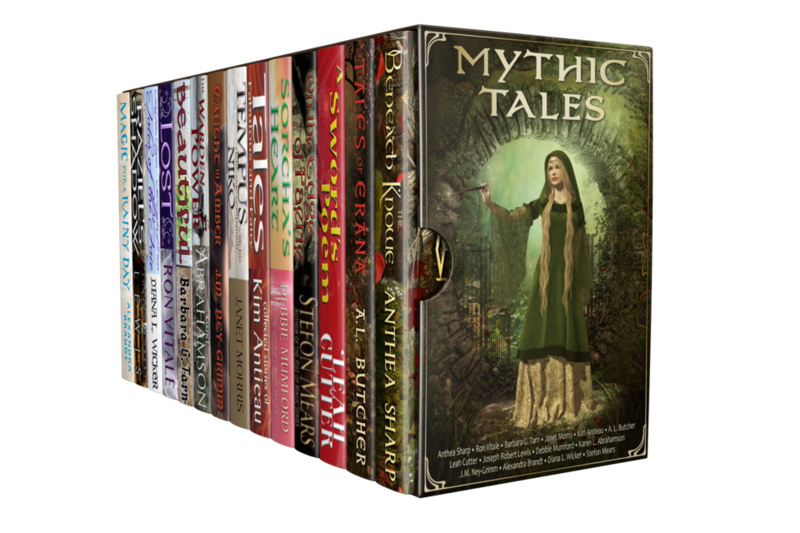 The stories of great adventure woven in with monsters, magic and myth live once more in this collection; discover tales of lore, magic swords, wicked beasts, courageous souls, desperate adventurers, and unholy bargains. Fairy tales and bold adventures come together in this box set.